The Matrix U3X Upright Row has its own set of personal attributes that make it a great addition to any gym or household. Particular to this upright row is its race like handles which provide extensive elbow support, thumb switch controls that make it easy to control the workout, heart rate sensor, and LED Display screen. 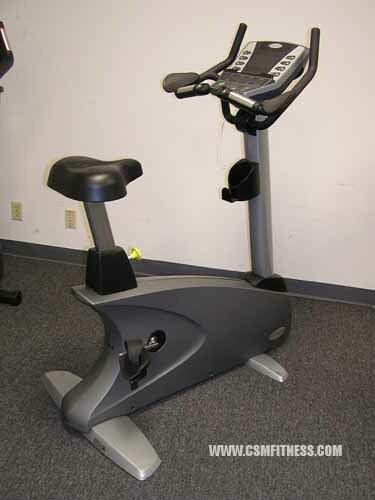 While many upright bikes are similar in what they offer, the Matrix U3X is separated from the others by the realistic race like handles and added elbow support.